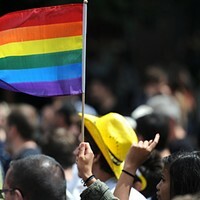 Each July, Charlotte Black Gay Pride's annual town hall offers opportunities to explore oft-ignored issues faced by the local LGBT African-American community. 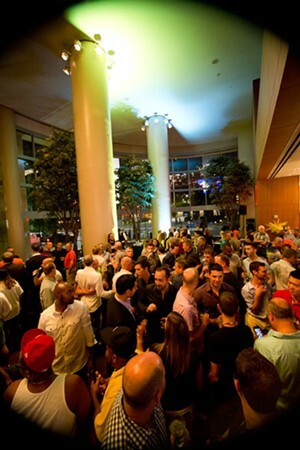 And, each August, the annual Pre-Pride Takeover Friday at The Westin provides a jump-start to official Charlotte Pride weekend events. Hundreds of locals and visitors meet up for drinks and fun.